A rising trend in the tech industry is the choice that businesses are making to invest in Internet of Things (IoT) devices and solutions. As more and more devices are capable of connecting to the internet, IoT solutions allows our gadgets to communicate with us and each other, making our everyday life more convenient. The influence of this quickly growing technology trend is anticipated to play a major role in how consumers, companies, and other organizations interact with the physical world. IoT technology solutions have the potential to continue innovating and growing for many years to come. Over the past few years, we have seen IoT technology being incorporated within a variety of industries, such as agriculture, transportation, manufacturing, healthcare and homes. There are many benefits to using these solutions, however, there can be some heavy setbacks too. 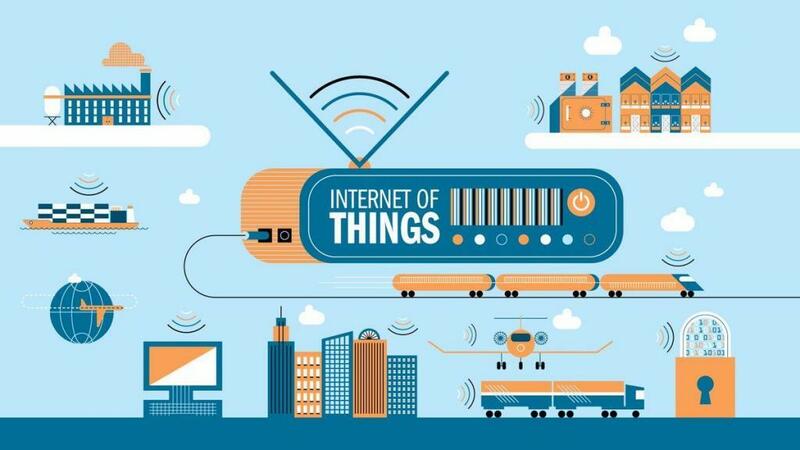 This article looks at the possible challenges that IoT solutions face as companies try to implement them within their business models. With each IoT solution centered around the data it collects, having poor or inaccurate data diminishes its effectiveness. The data collection and processing sensors can be altered by harsh weather, vandalism, pests, and other limiting factors. Additionally, repetitive information can affect the efficiency of IoT solutions. For example, if an office’s coffee maker sends an alert to purchase more coffee to more than one individual, it is possible that too much coffee will be purchased. To combat a poor data problem, IoT users may need to install redundant nodes, limit their solutions to one type of sensing device, or calibrate their sensors. Due to the new nature of IoT technology solutions, there is not an established international standard of compatibility that companies developing IoT devices can adhere to. As companies invest in IoT capable devices from different manufacturers, it is possible that some compatibility challenges between gadgets may occur. As IoT capable devices refuse to communicate with each other, companies may choose to purchase IoT products exclusively from one single producer until an international standard has been set. IoT technology solutions are made of a vast, diverse and complex network systems. As with all complex programs, the possibility of errors and system failures is higher. Experiencing just one malfunction within a business’s IoT network could have a variety of consequence. For example, a possible flaw in your IoT connected refrigerator could cause it to incorrectly detect that you are low on a product, such as orange juice. This potential flaw could cause your IoT refrigerator to continue to order orange juice every few hours until the bug is fixed. While this is a minor flaw, some other mistakes can prove to be more detrimental. With IoT solutions being a new and growing market, new technology advancements within this industry are constantly being developed. This can make it difficult for business to decide which IoT solutions to invest in due to the fear of it quickly being outdated. While IoT technology is such a hot trend right now, it may be best for businesses to hold off on investing in these solutions until there are less developments happening. Considering all of the benefits and setbacks of integrating IoT technology solutions, the main risks that IoT technology presents to businesses is its vulnerability to security threats. Due to the often low security measures that come with IoT solutions, these devices usually attract hackers. With several devices being connected to the internet, creating data, and storing personal information, there are more routes available for a cyber hacker to access this information and for a company to experience a security breach. As businesses look for IoT technology solutions to invest in, they need to search for devices that have integrated security systems and are capable of protecting the business’s data. In order to prevent any possible damages done by a security breach accessed through IoT devices, companies should also consider investing in backup solutions. Despite these challenges, possible setbacks, and potential security threats, companies are continuing to adopt IoT technology solutions at an increasing rate. As businesses debate about investing in IoT solution models, it is important that they consider these possible setbacks and take the necessary measures to protect their businesses from any failings within these solutions.